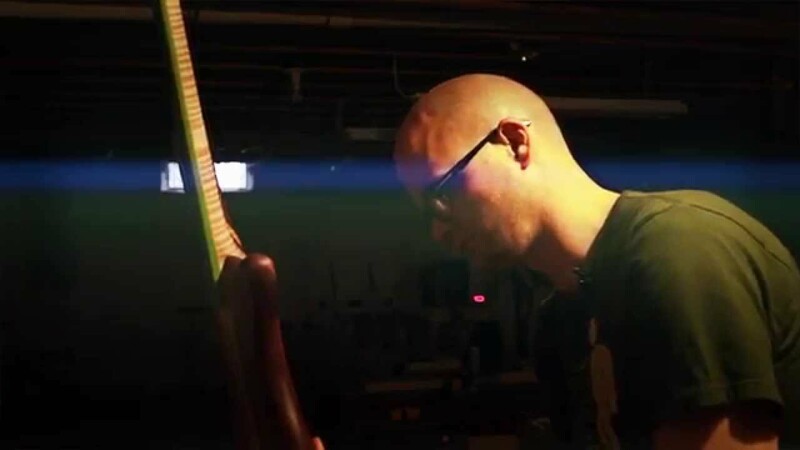 In episode one of Michigan Mainstream Showcase we follow Matt Kiefer, a local custom guitar maker from Canton, MI. Check out his work at bettermousetrapguitars.com. Tony is a bearded Film maker from Southeast Michigan. He's had a full beard for over 6 years and couldn't image his face without it. Twitter | Facebook.